Taylorville golfer Dave Ryan shot a 3-over par 73 in his 2nd day of play Friday, in the U-S Senior Open at the Salem Country Club in Peabody, Massachussetts, and is 6 over for the tournament. Ryan is tied for 92nd place. Atop the leaderboard after Friday's play, was Kirk Triplett, who led the tournament for a 2nd day in a row. Friday, Triplett shot a 3 under par, and is eleven under par for the tournament. The second round of the tournament Friday was suspended with 24 players still to finish. Play resumes on Saturday at 6:45 in the morning Eastern Time. Stay tuned to Regional Radio for further updates on Ryan's play, as well as on taylorvilledailynews-dot-com. Taylorville's Dave Ryan is tied for 84th place after the first round of the Senior P-G-A Open at the Salem Country Club in Peabody, Massachussetts. Ryan shot a 3 over par 73 in his Thursday play. He tees off this afternoon at 1:37 Eastern Time. On top of the leader board is Kirk Triplett who is 8 under par, and shot a 62 in his first round on Thursday. Keep up with Dave Ryan's play by going to usga-dot-org, and stay tuned to Regional Radio to follow Ryan's play this weekend. 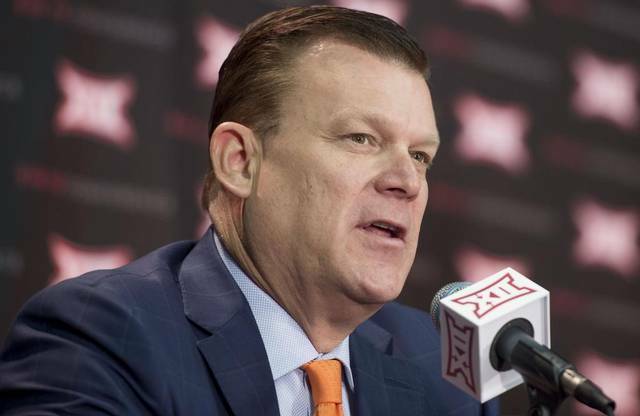 New University of Illinois basketball coach Brad Underwood continues to reach out around the state. He was the guest speaker at an Illinois Broadcasters Association event in Normal on Tuesday. He says it was quite a trip that brought him to the U-of-I. It’s Underwood’s second stint in Illinois. He spent several years as an assistant at Western Illinois University early in his career.